Well, what do ya know? I'm actually getting my GOPRO Thursday video up on the correct day. Yay for me! Ok, sorry, that was juvenile. Today's video is all about the chicks...again. We got 5 new ones today and they are sooo cute. You'll see. The chicks arrived at the feed store from the hatchery today and I got to go get'em. And I'm in love with their cuteness. 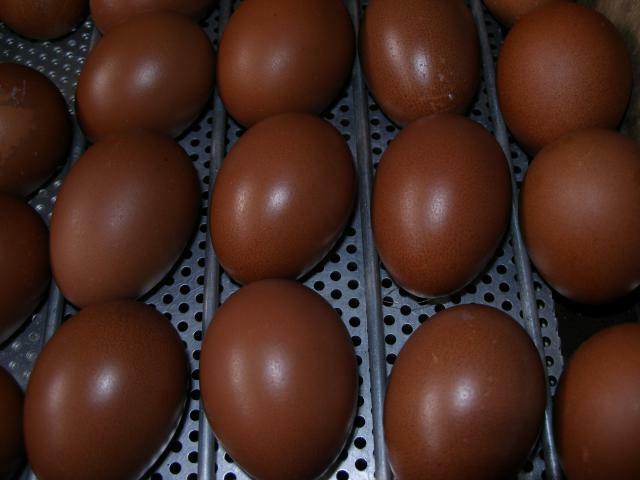 These are Welsummers and they lay a dark truffle brown egg. I can't wait until they do. 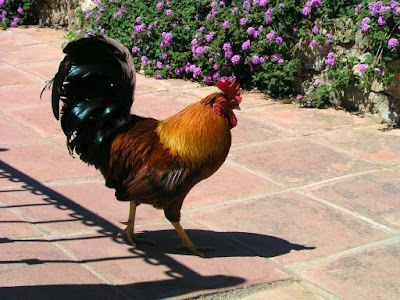 If your wondering, here is a hen and a rooster. Pretty aren't they? We're not gonna have a rooster though. I don't want to deal with one. Yet. Enough pictures here's the video of the new chicks and you'll also see our other ones. They're growing so fast! ***And I apologize for my voice. It irritates me to no end that I sound like I'm 5. Maybe I'll just not talk on the next one. Ugh!